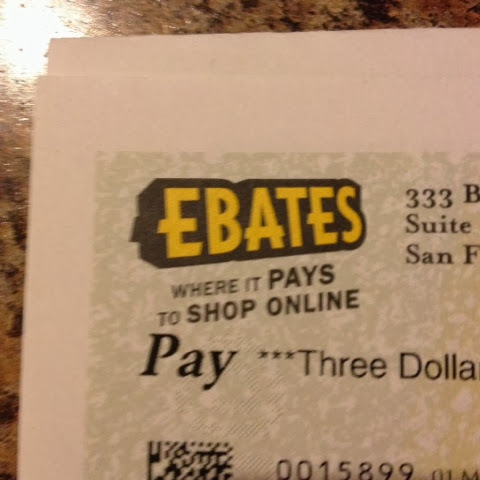 I recently signed up for E-bates. You get cash back on online purchases. It's so simple too. You go to their website, click on the store you plan to shop at, and they give you back a percentage of your purchase. My first purchase was on Amazon for a Christmas gift. I earned 5% cash back on an item I was going to buy anyways. Free money! 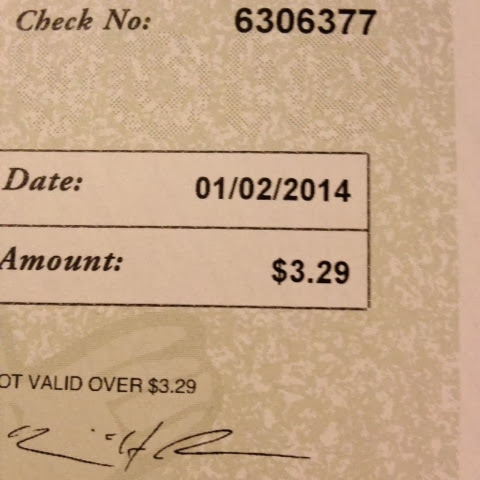 It isn't much but it's free money! I wish I would have know about E-bates a long time ago! So many stores that I normally shop at online are included. Oh and when you sign up, you automatically earn a free $10 gift card! 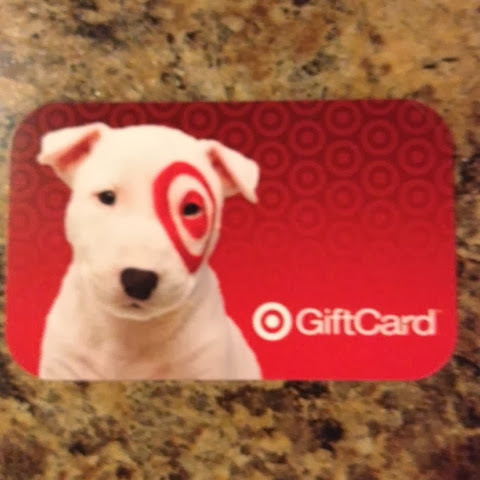 You are able to choose from a few retailers and then they mail you the gift card. No strings attached! Free money and a free gift card just for signing up?! Yep! It's all true! Click this link to sign up today and choose your free gift card!